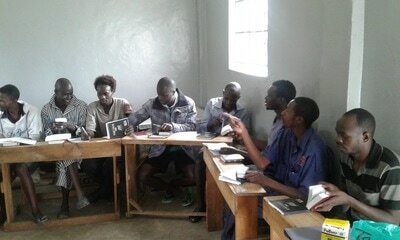 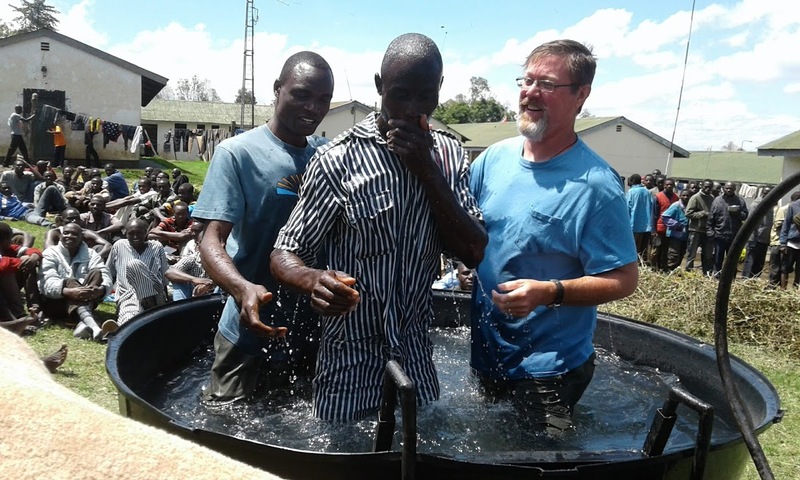 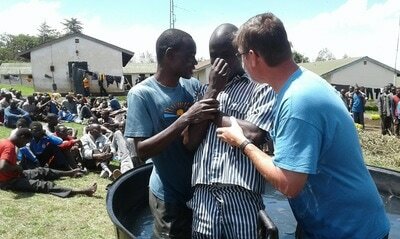 Glory Shiners Ministries has started a 12 month Regeneration Program in Nakuru Main Men's Prison. 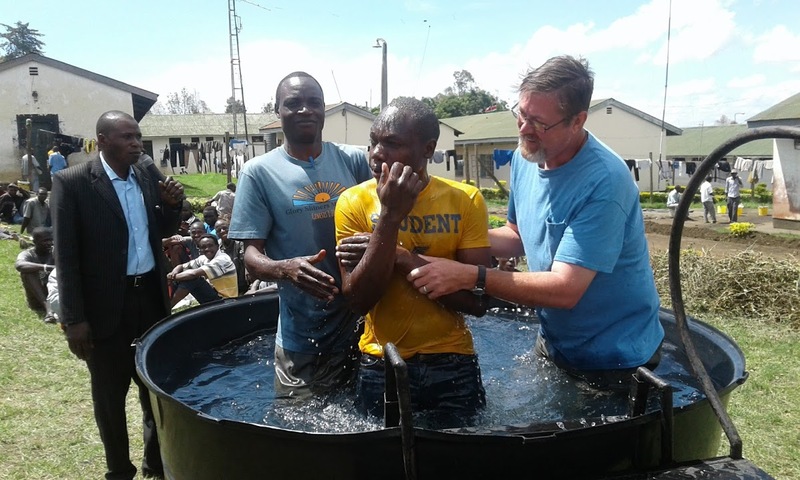 The program consists of four Phases: Orientation, Regeneration, Inner Healing and Discipleship. 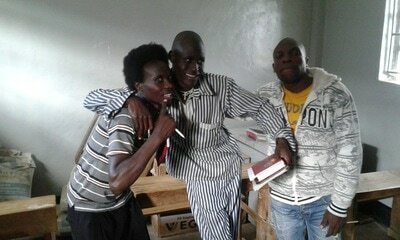 We provide a safe environment for Jesus to heal the relationship each man has with them self, God and others. 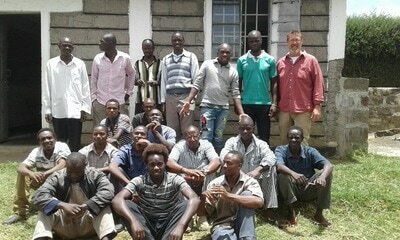 ​We also minister in several men's and women's prisons in the Rift Valley District of Kenya. We have targeted these prisons for their remote location.